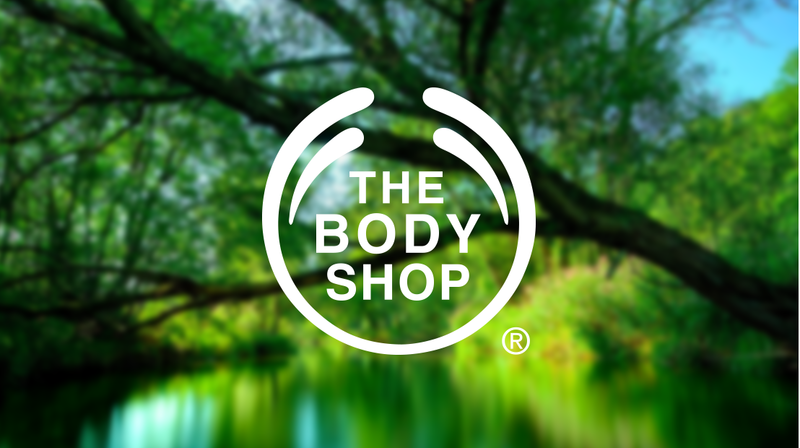 The company said, "The price change will make The Body Shop a more accessible beauty brand." UK cosmetics brand The Body Shop has dropped prices across its products by 20-30 percent in India, as it aims to increase its share in an intensely competitive cosmetics market. In India for close to a decade, The Body Shop claims its products are 100 percent 'vegetarian', and sells across 150 stores.